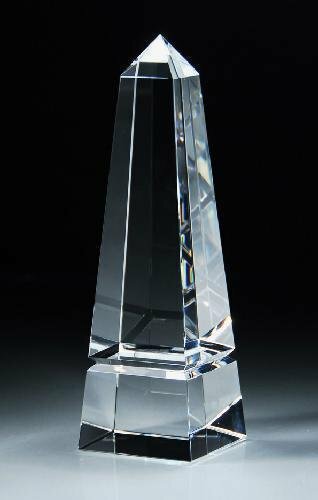 This prestigious award was established by the Grand Lodge of Texas so that lodges can formally recognize outstanding non-Masons who have distinguished themselves through their service to the community, local and state governments, places of worship, or to humanity at large. Community Builders are often found in service clubs, public school systems, religious activities, and all kinds of volunteer work. They are everywhere you look but often go unseen. No organization knows the Waco community quite like Waco Lodge #92 because we are the oldest organization of ANY kind in Waco. From time to time, we identify one Wacoan to receive the Community Builder Award. This requires a majority vote by members present at a meeting where the potential recipient is announced. As Waco Lodge numbers three hundred of Waco’s leading men among its members, this is a considerable hurdle to cross for a person on their way to being a Community Builder. Even after this process, the lodge leadership still has to present the potential recipient to the statewide Grand Lodge for approval.